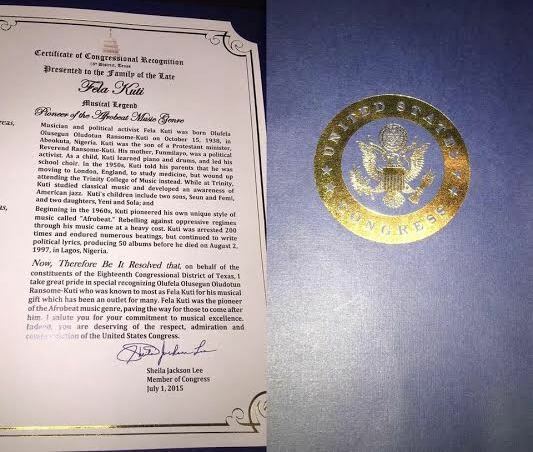 Alaba Report: Saturday, July 4, 2015 US Congress recognizes late legendary Afrobeat singer, Fela! Saturday, July 4, 2015 US Congress recognizes late legendary Afrobeat singer, Fela! US Congress recognizes late legendary Afrobeat singer, Fela!